At DeMediterràning.com we understand the importance of choosing the right hotel for a trip in Lloret de Mar (Costa Brava (Catalonia)). 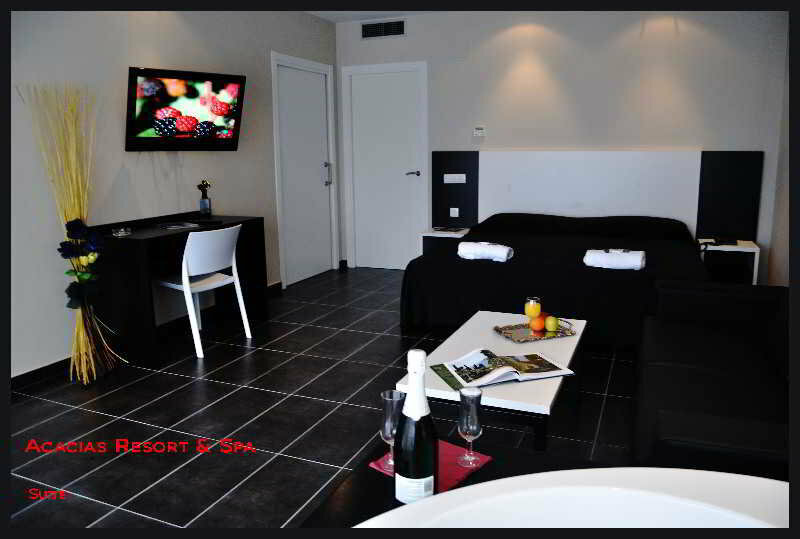 We guarantee the best selection of hotels in Lloret de Mar (Costa Brava (Catalonia)) which best suit your needs. At DeMediterràning.com we have different ways of searching for the best hotel in Costa Brava (Catalonia), allowing you to decide if it is the one that best suits your expectations. 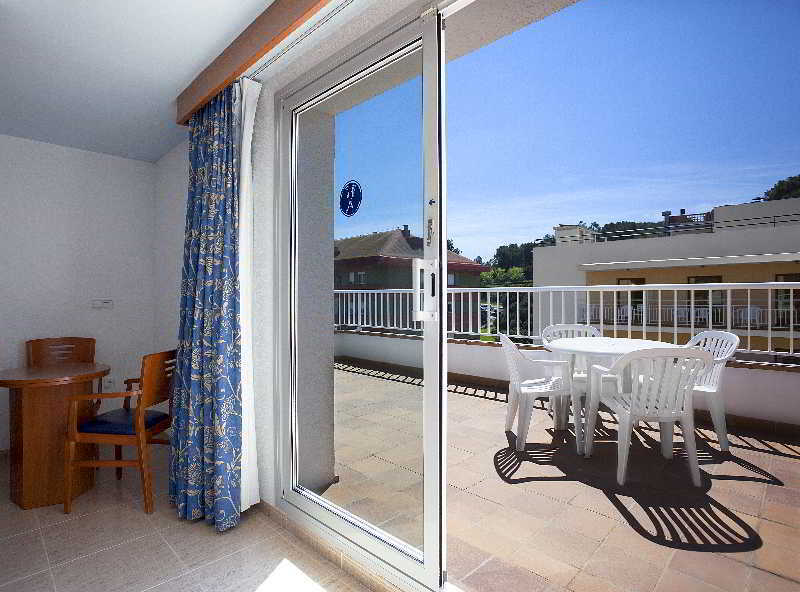 In all the hotels in Lloret de Mar (Costa Brava (Catalonia)), we present information about their amenities, availability, and its location on the map. But furthermore, DeMediterràning.com has got a Travel Guide about Costa Brava (Catalonia) with information, advice and comments page that help us to improve the guide. 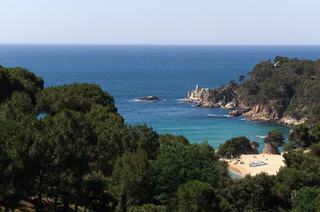 From DeMediterràning.com we wish you a happy stay in the Lloret de Mar (Costa Brava (Catalonia)).